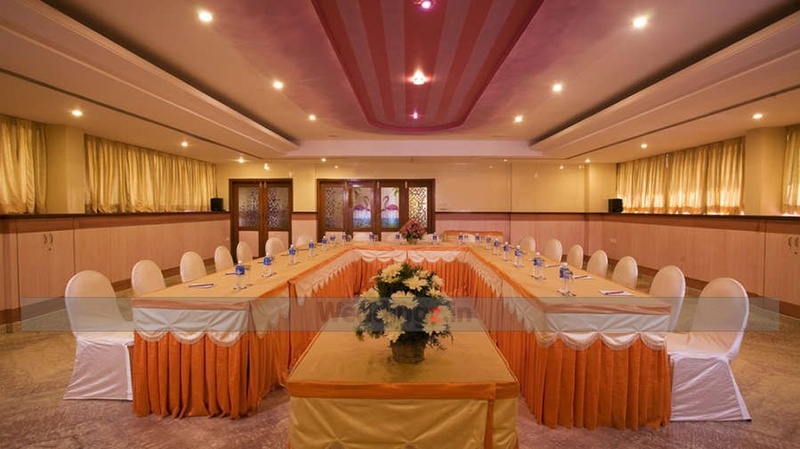 Pai Comforts Hotel, Bangalore, makes a wonderful space to organize your wedding functions. 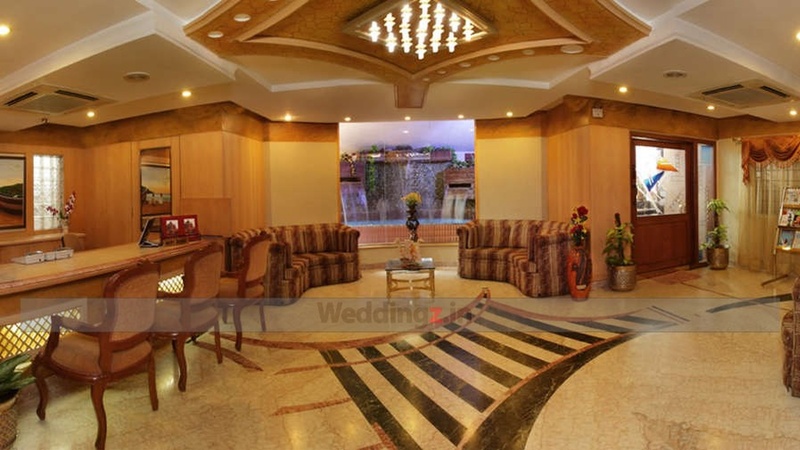 It has a mini banquet hall that is ideal host an intimate wedding reception or pre-wedding ceremonies. The venue serves amazingly delicious cuisines that will leave your guests wanting for more! It also have an efficient in-house decor team who will enhance the beauty of your celebration with its creative ideas and themes! 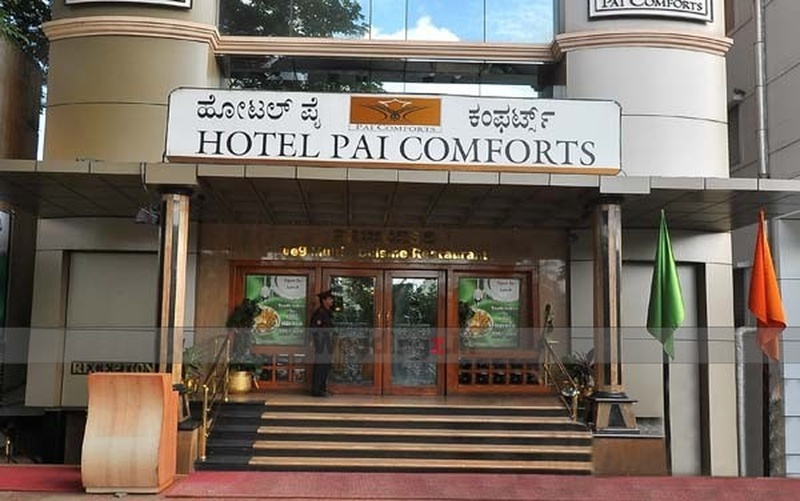 The Pai Comforts Hotel located in JP Nagar, Bangalore has Wedding Hotels and Banquet Halls. Flamingo can accommodate upto 90 guests in seating and 150 guests in floating. Vegetarian food is served at this venue. 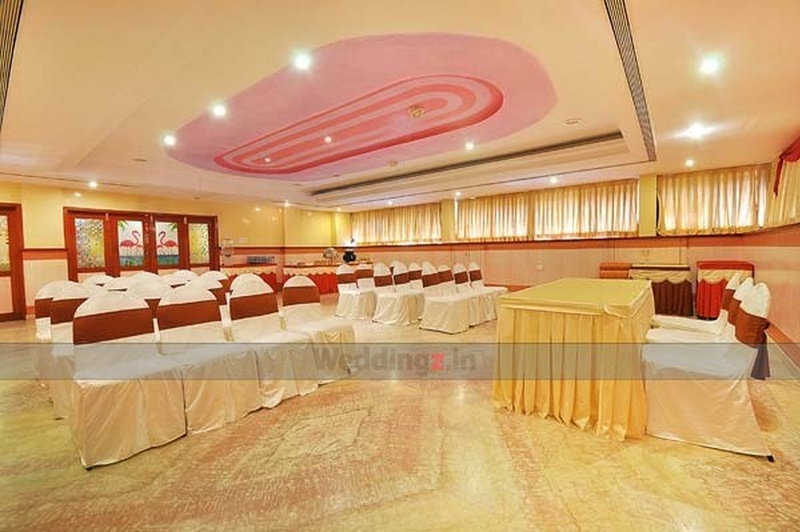 Features of this wedding venues are : Food provided by the venue , Halls are air Conditioned , Ample parking , Baarat allowed , Fire crackers allowed , Hawan allowed , Decor provided by the venue , Packages starts at Rs 500 per plate for vegetarian menu and at Rs N/A for non veg menu. Decoration starts at Rs 10000.